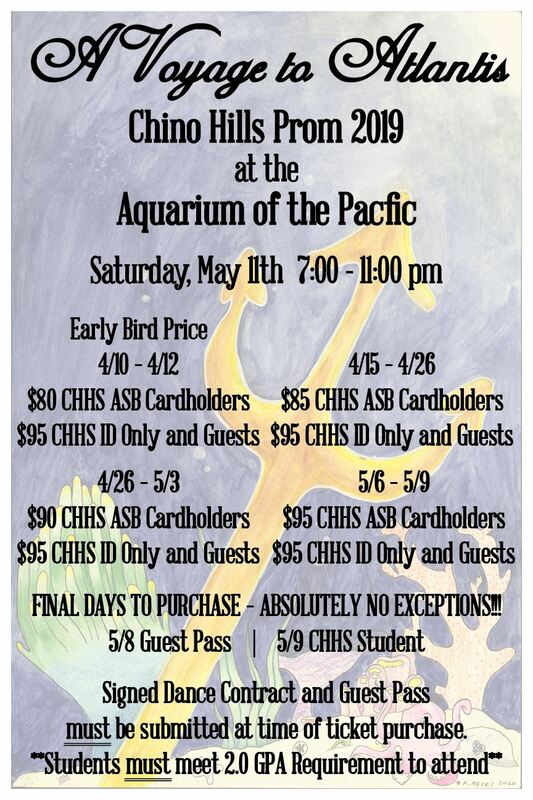 ASB cardholders with a designated ASB ticket must present their verified ASB card along with the designated event ticket at the ASB gate/check-in to attend any activity/athletic event. Purchase yours in the student store today! Presale tickets are now available for purchase in the student store. There is no limit to the number of tickets you may purchase. Students will be notified when tickets are ready for pick up from the student store in May. Seniors are required to attend both graduation practices. Absolutely no exceptions. At the conclusion of the second practice, each graduate will receive 4 free graduation tickets. Replacement ID and ASB cards are available for purchase in the student store. Parking Pass Applications are available in the student store. Vehicles without a parking pass displayed are subject to ticket or tow. Please note that the application must be completed and signed by the student and parent/guardian. COPIES of the following MUST be attached to the application and will be retained on file.